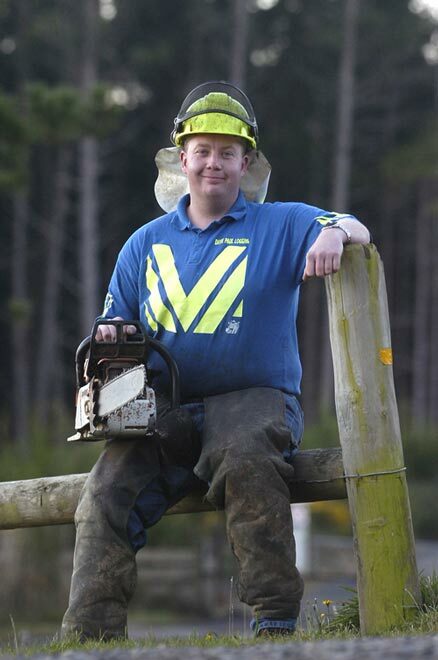 The country’s top modern apprentice in forest harvesting for 2006 was Otago-based Kevin Marsh. His boss, Dave Paul, said Kevin was constantly trying to improve his knowledge and training. When he couldn’t work outdoors because of a broken leg, Kevin spent his time on the theoretical and paperwork parts of his course.